We want to be a resource for you! 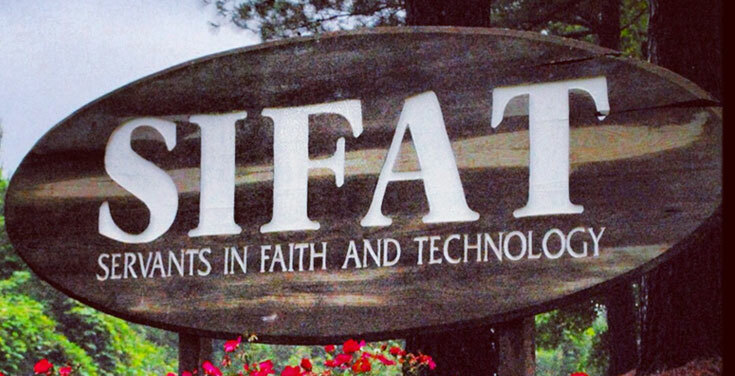 Set on a 176-acre farm in rural Alabama, the SIFAT campus offers multiple ways for you to utilize the land that God has given us. Year-round, we partner with individuals, groups and organizations to meet their unique needs and objectives. We do our best to accommodate all age groups and price ranges. We are passionate about meeting your needs. We believe that our campus exists to be used by God to transform the lives of people for His purposes and His glory. Whether you choose to participate in a retreat fully facilitated by L&S staff , or you choose to simply rent facilities, we desire to serve you! Additionally, SIFAT is seeking work teams of all skill levels and all ages to help us steward this property that God has given us! If you are interested in giving to SIFAT through the form of service on our campus, this could be a great opportunity for you! Click below to download this application to get started in the process! Thank you for considering SIFAT as the site of your next event! We are excited about the possibility of partnering with you. If SIFAT is the right fit for your group, please review the simple steps below to discover how to book an event on our campus. 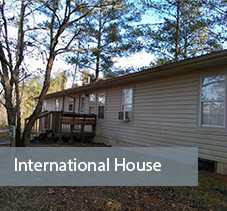 If you have any questions, feel free to contact us at admin@sifat.org or by calling our office at 256-396-2015.
seven with one queen-sized bed in each. Each suite has a full bathroom. · Large central meeting hall with tables and chairs available upon request. – 4 suites. Each suite has a full bathroom. 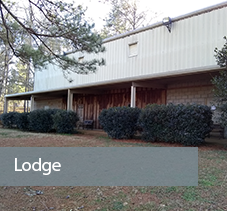 – Large metal building available for rental for group meeting space, worship center, etc. The Outdoor Chapel offers a creek-side view under a canopy of trees with bench seating for 125 people. It is a beautiful location for a time of worship and devotion. Our staff is happy to accommodate your needs. Please let us know when scheduling if your group has any food allergies or special dietary needs.